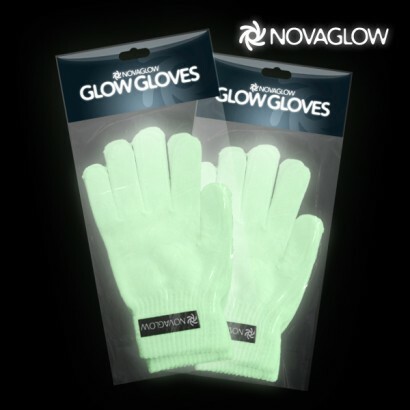 Practical meets fun with glow in the dark Glow Gloves! 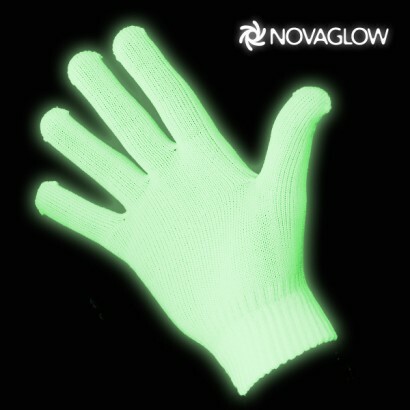 Using glow in the dark (photoluminescent technology) these cool Glow Gloves by NovaGlow can be used for a wide range of reasons; originally used for signing at night, why not try them for health & safety so that your hands are always seen, for fancy dress, for stage acts and just for pure fun? 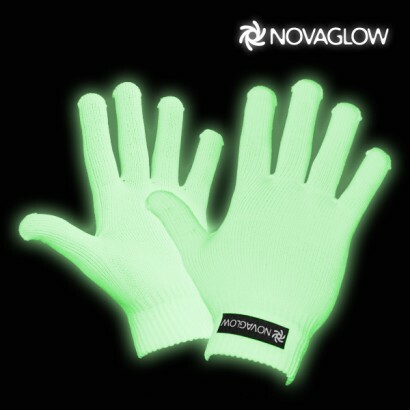 If you have any other reasons, you'll have to let us know! 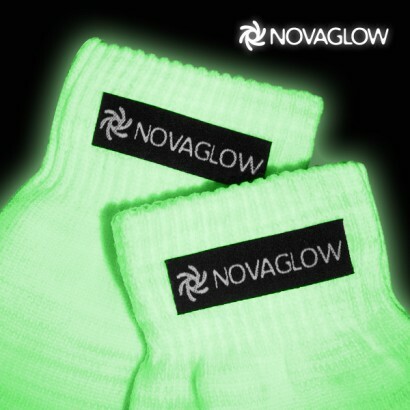 Keep hands warm - & glowing!